Going barefoot is not always a good idea on wet surfaces. Proper shoes should be worn in any location that has a wet, slick surface. A good pair of water shoes will take care of that problem, since it provides protection and superior grip. 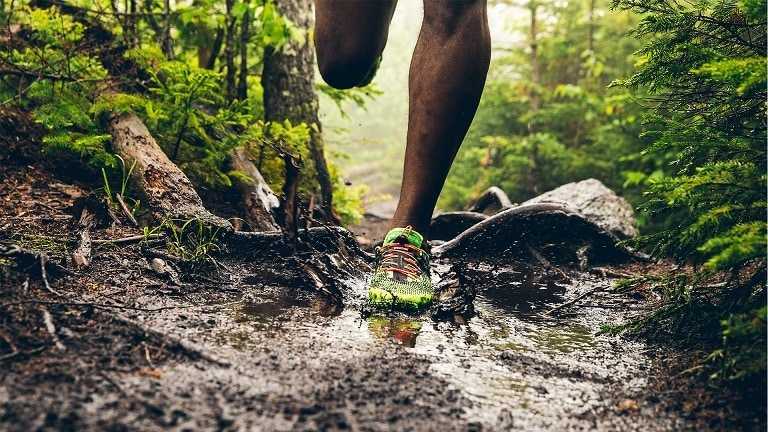 With water shoes on, chances of slipping are reduced, and you can take on whatever terrain you have to face, since this kind of footwear was designed to be versatile. Reviews are a good way to learn more about such products. Here is a review of the Dreamcity Women’s Water Shoes. You might have wondered about water shoes and the full range of benefits they provide. 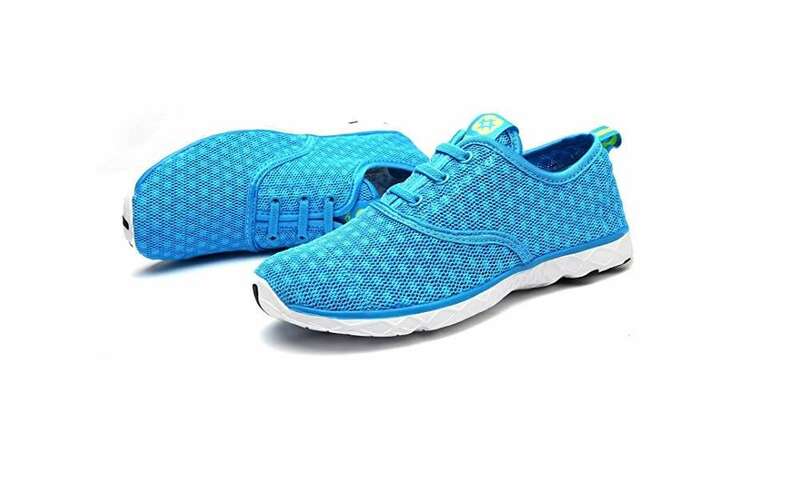 Water shoes, like the Dreamcity Women’s Water Shoes, are a kind of footwear that is used for certain sports or activities that might get your feet wet like canoeing, fishing, or hiking trails with rivers and streams. They are worn to protect your feet and provide great traction. 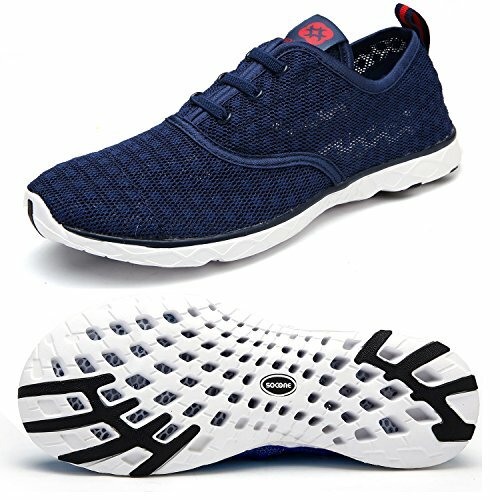 Water shoes are composed of a mesh or synthetic material or both and come with a sturdy sole that can safeguard your feet from scratches or cuts whenever you go across craggy, rough terrain, whether in the water or on land. Wearing them will also help you whenever you have to tackle walking in wet or rocky locations. 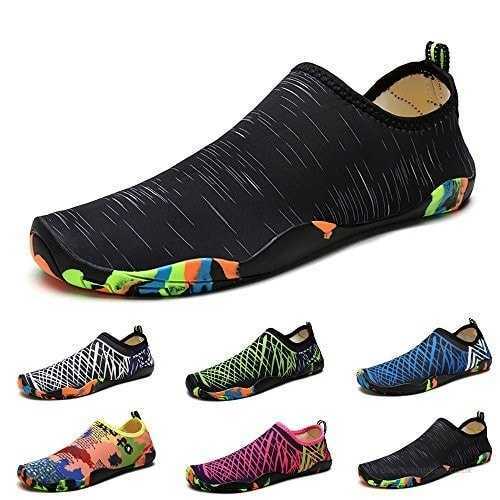 We all know that walking with waterlogged shoes is not the most pleasant feeling in the world, and water shoes are designed to drain water out of the shoe and dry quickly. If you hike in rocky locations or trek through backcountry trails with rivers and streams, using a good pair of water shoes will provide you with the protection and comfort you require. Their advantage over hiking shoes or sneakers lies in their design that allows water to quickly drain from the shoe once out of the water. Water shoes have a thicker sole, and they usually wrap the whole foot, which means your feet are protected against rocks, broken coral or shells, or even things like broken glass on a beach. 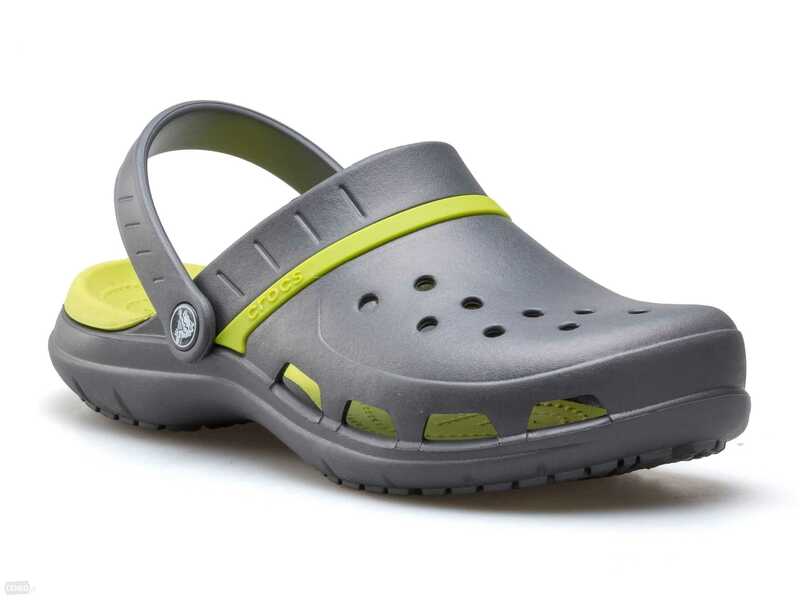 Creek beds and streams are no problems if you wear this Dreamcity pair since this shoe delivers sufficient support as you pass through these areas; the shoes include a non-slip material that lets you walk on any slippery surface. A solid grip is one of their primary benefits. If you are constantly moving in and out of the water, your feet need to dry quickly. 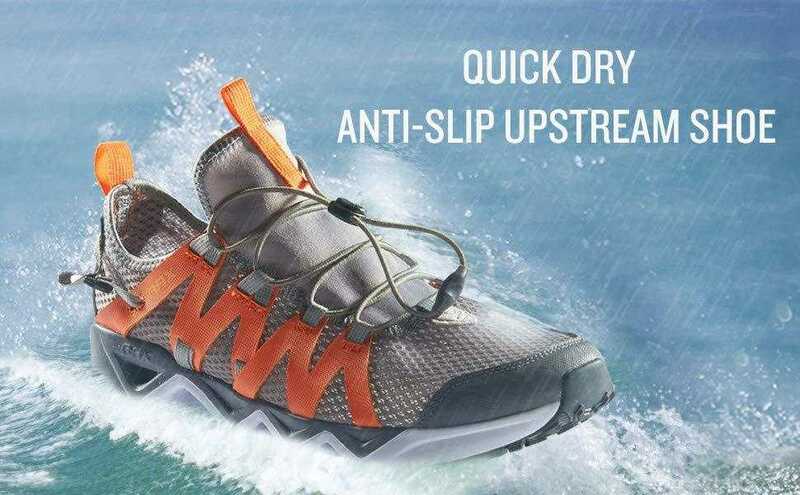 This issue is solved by water shoes that have quick-drying properties, which make them nice to wear in wet locations or conditions. These shoes are also made from lightweight material, so you will not feel weighed down by your footwear. Comfort is another factor that comes with this kind of shoes. 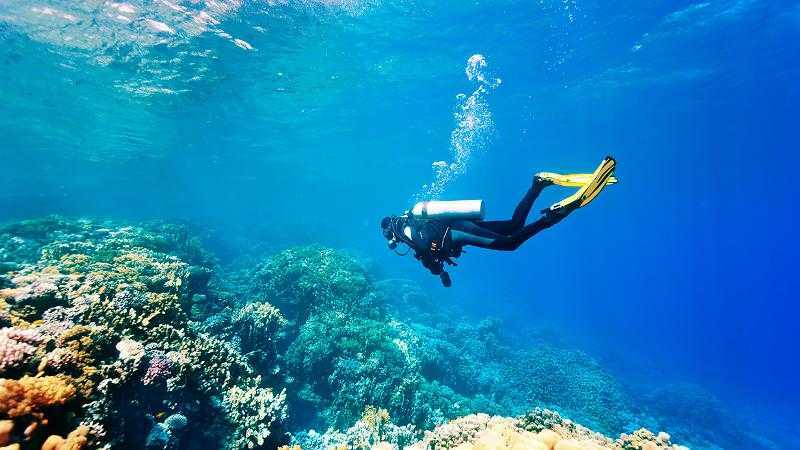 Most bodies of water are not warm; thus, we should be concerned about body temperature. Water shoes will help you tackle this problem since they drain any water and allow your feet to dry. A good pair of water shoes can be used on both land and in water. If you are fond of hiking and have to wade through water, you do not need to change shoes since your water shoes are ideal for both wet and dry conditions. This Dreamcity model is flexible enough to be used for hikes, fishing, and kayaking activities. It is quite lightweight and features a sturdy construction, which means it can last for a good while. This also means your feet will stay comfy throughout any of your activities. The shoes are airy enough so that your feet will remain cool even during the hottest of hikes. Great water shoes offer excellent traction, and this pair has a water-grip outsole for superior traction even on the slickest surfaces. 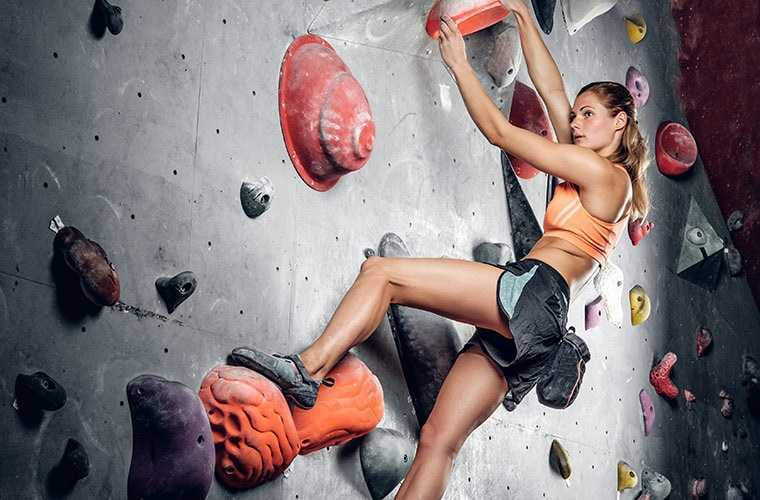 In general, the Dreamcity Women’s Water Shoes deliver when it comes to performance, quality of material, and construction. 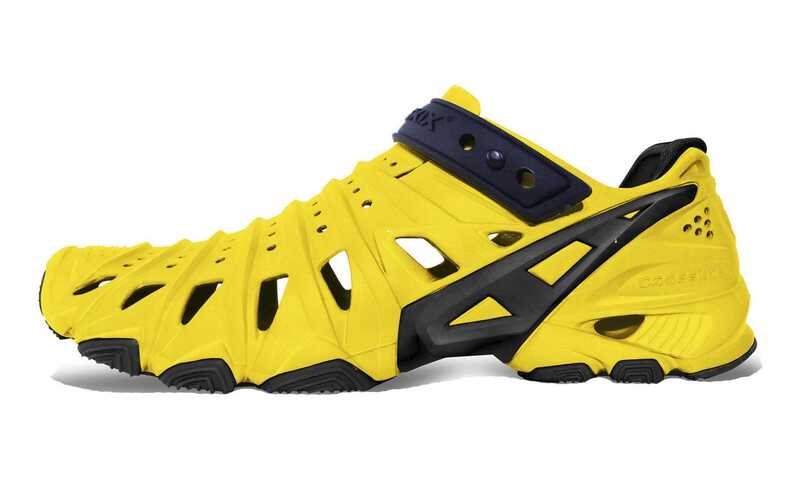 The shoes’ design would be more beneficial if they were provided with arch support. This is important so that the feet will never feel tired during a hike or trek. 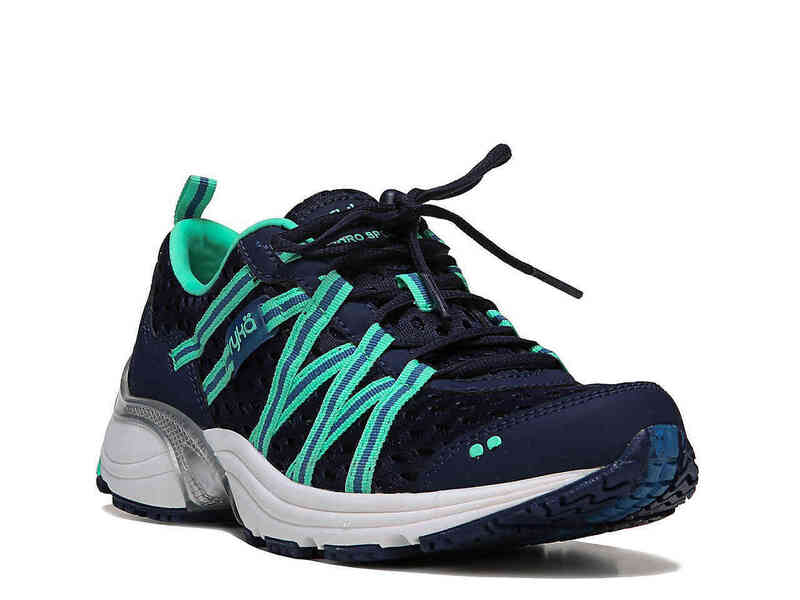 The Dreamcity Women’s Water Shoes is a lightweight model that features an excellent range of helpful features, from its lightweight properties to its traction. It is versatile enough to be used on both land and in water. For women who need shoes that provide a solid grip on a variety of surfaces, this pair provides everything that they might need.